The sessions provide a platform on which all artists can perform - from poets to actors and from dancers to all forms of musicians. Phil Lynch has performed at numerous poetry and spoken word events and festivals, including on the Wordstage at Electric Picnic, in Ireland and abroad. In 2014 he was a runner-up in the iYeats Poetry Competition and long listed in the Over The Edge New Writer of the Year Competition. In March 2015 he was placed third in the Doolin Writers' Festival Poetry Competition. Publications in which his poems have appeared include: Revival Literary Journal, Boyne Berries Series, Bare Hands Anthology, The Poetry Bus, Wordlegs, Circle Time, Census 3 and Outburst . His work has also been featured on RTE's Arena Arts Show and The Poetry Programme as well as on a number of local radio poetry programmes. Phil is a Co-Director of the Lingo Spoken Word Festival and is co-editor of the forthcoming Seven Towers Anthology, Census 4. He is a member of the Dalkey Writers’ Workshop and participates in events with the Dublin Writers' Forum. Soul Bowl Sound Therapy was founded in 2014 by Harry Parkinson. Using sound and vibration as a non-invasive, non-pharmacological method of promoting health and wellbeing, he hopes to introduce sound as a viable complimentary treatment to more people. He offers both private one-to-one sound therapy sessions and also group sound baths in the Dublin and Wicklow areas. For our live night, Harry is going to give a talk and demonstration on the healing power of sounds using crystal bowls. Sit back and let the soothing waves wash over you! Television arm-wrestling with Real Estate and the The Byrds. With a dash of Gram Parsons, a pinch of 'Tusk'-era Fleetwood Mac and a dollop of 'Station To Station'-era Bowie! Consisting of Elton Mullally (Bass & Backing Vocals), Keith Moss (Lead Vocals & Guitars), Paul Shanahan (Drums & Backing Vocals) and Martin Moran (Guitars), their debut single Fat Men Have To Eat was recorded with Ingmar Kiang (Suede, Julian Cope) and released by legendary record label Reekus Records. Named as one of the highlights of the 2014 Ones To Watch festival and chosen for both the 2014 Youbloom and Galway Fringe festivals, they are about to release their debut EP of acoustic recordings, the result of sessions with Gerry Horan (Cat Dowling, Alphastates). Having recently performed a rapturously-received set at Dublin's prestigious Nighthawks event they are currently working on an EP of electric recordings with Ger McDonnell (U2, Manic Street Preachers, Martha Wainwright). 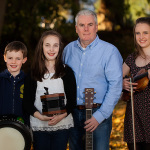 Philip Maguire and his three children Emma, Aoife and Seán live in a house where 'it’s very rare for an hour to pass..without someone playing music'! The Maguires all started playing traditional Irish music at a young age and music became the focus of family life in the Maguire household. As the children’s musical ability developed and their repertoires expanded, the joy of ensemble playing unleashed a whole new range of musical possibilities. Not only was it important to play a tune here and there, it was important to sit down with the rest of the family and arrange tunes into sets of tunes which worked well together and to introduce variations and harmonies into the sets. The Maguire kids are all multi-instrumentalists and with a variety of influences from their various teachers in different instruments, there’s never a shortage of new material to work on. They embrace music across many different genres but trad music always come first. We also hear their Mammy Tracey makes amazing cakes so we hope she makes an appearance too! For more info on their music and upcoming gigs check out their website here. 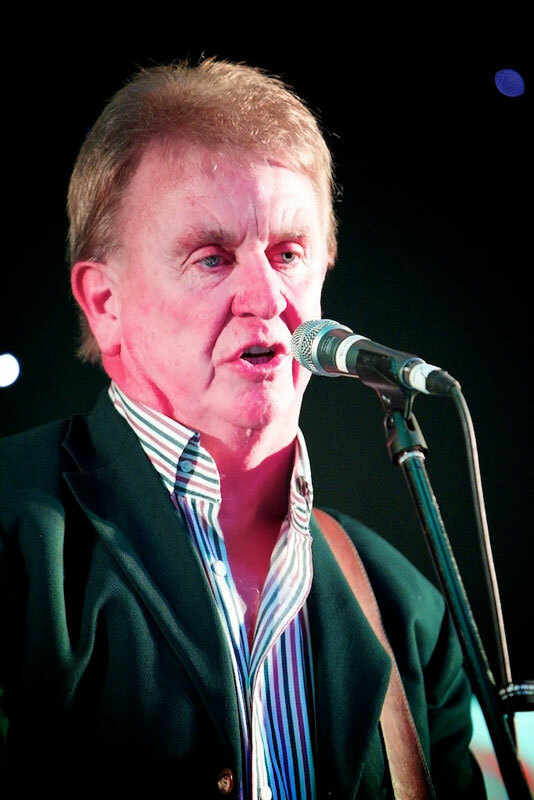 Dublin singer-songwriter Enda Reilly writes and sings in both Irish and English. He plays acoustic guitar with varied styles and sings his modern folk songs with a full resonant voice. His songs can be heard on national radio regularly and he has had appearances on TG4, BBC2 Northern Ireland and the Franco-German TV network ARTE’s Metropolis show. His third album Amhráin Nua I nGaeilge – New Songs In Irish” which is a collection of his songs and co-writes in the Irish language was released earlier In 2014. This year Enda has composed new pieces for “Everlasting Voices”, “Guthanna Síoraí” in which he performed in Dublin, Belfast and Hyderabad, India. Enda is a winner of the Christie Hennessy Song Competition with “Follow The Water” a co-write with Co. Cork songwriter Christine Deady and has also come second in the Pan-Celtic Song Competition in Co. Carlow. He has represented Ireland at the Nós Úr minority languages event in Inverness, Scotland and his song Dónal Ná Fág sung by Aoife Scott, represented Ireland in Liet, Italy in 2012 for the minority languages song competition there. For more check out Enda's website here. 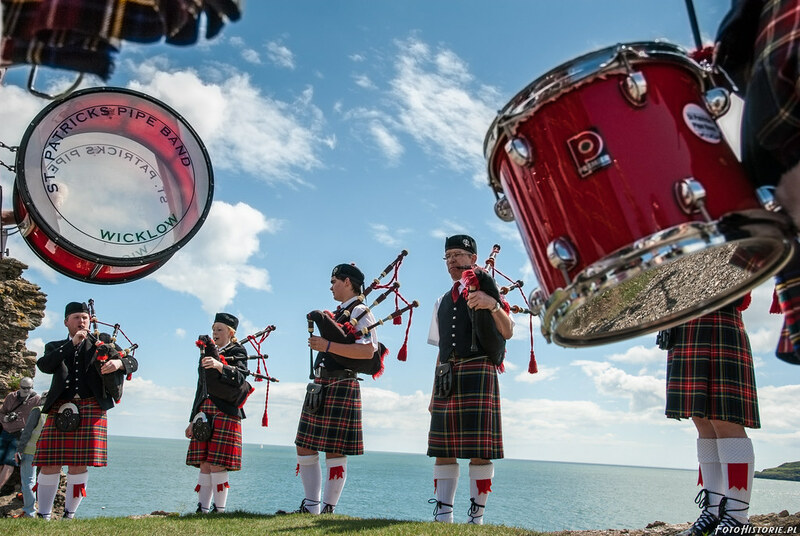 A big part of the fabric of Wicklow's history, we look forward to hearing the pipe band again as they play well known and loved pieces that will be heard at the St. Patrick's Day parade in the town. We welcome Seán and friends to the Space Inside for another lively evening of memorable folk songs. Sean has toured extensively with Avoca and CANTON and has had shows in Switzerland, Portugal, Germany and Austria, as well as throughout Ireland. Seán recently released a Christmas album - 'Christmas Songs You Love To Sing' - the proceeds of which went to the Vincent de Paul. 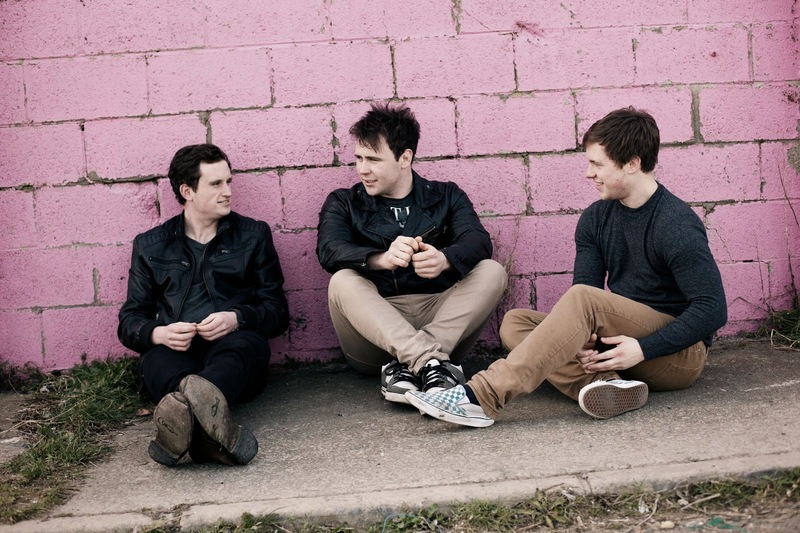 The Wicklow trio of Brian Sillery, Luke Lacey and Johnny Flood have been creating music together since 2012, spending those past few years working on writing and production skills in Luke's makeshift studio. Touted as “Gloom Pop” by Hotpress magazine, Tell No Foxx released 4 tracks in July 2014. Mixing natural instrumentation with dark and moody electronic production, Tell No Foxx's debut received widespread acclaim and was often noted as a nod to eighties electronic bands with contemporary taste and intelligent lyrics. “Beautify presented dark and moody production, incredible for a first EP very adventurous” - Across The Line, BBC Radio Ulster - just one of the many accolades the lads have gained for their debut EP. Performance highlights have included MTV Cork Music Trial 2014 // Hard Working Class Heroes 2013 & 2014 // AMA Music Agency's Talent Search, "Top 5 Most Promising Irish Acts" // Other Voices Derry 2013 to name but a few. We look forward to hearing a stripped down acoustic version of some of their standout tracks at the Space Inside. 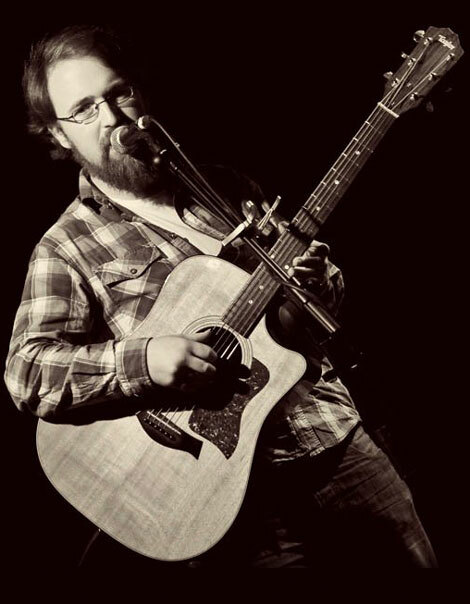 Paul is a Wicklow singer/songwriter and hails from an extensive line of family musicians, composers and performers. Paul spent his early musical years playing, singing and composing with friends in different line-ups and several genres. After a long break he has recently returned to writing his own material again but this time concentrating on a more contemplative country/roots vibe. Paul has recently finished recording an album of twelve original songs produced by local musician and now collaborator Fergal Canterbury. The album “Show me a light” is due to be launched in the coming months after the experience of playing these songs to a live audience in various venues has been accomplished. Anthony began his interest in the arts, drawing and painting at the age of 6. He then started writing poetry at 14 until an uncle gave him his first guitar at 15, showed him 3 chords, and off he went! Anthony wrote his first song at 16. During this time, he played in a few bands while continuing to write songs at home. He has written and played with many musicians over the years and was a finalist in the Rí Sessions. Currently, he play his songs in the band Little Apples all over Co. Wicklow. Rachel is a singer-songwriter and poet from Wicklow. She was member of Lemon Kush, a popular local band who performed striking interpretations of well-known songs as well as their own compositions. 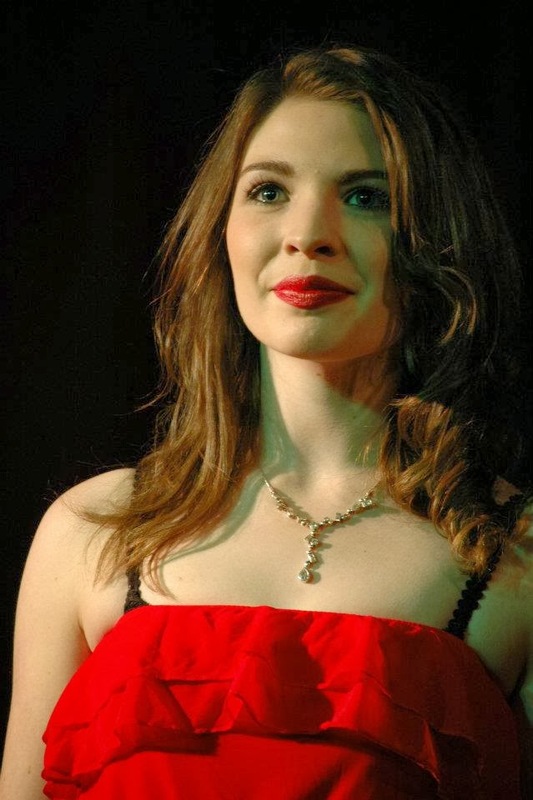 Rachel, who has also acted in theatre and film productions as well as music videos, will be performing some voice/piano compositions. With an ethereal voice that has been compared to Mazzy Star, the Space Inside audience is sure to be left with goosebumps after Rachel's performance! John Graham won €100 in our May Friends Draw. Well done! Only one more draw to go!